This powerful body masque promotes skin radiance. 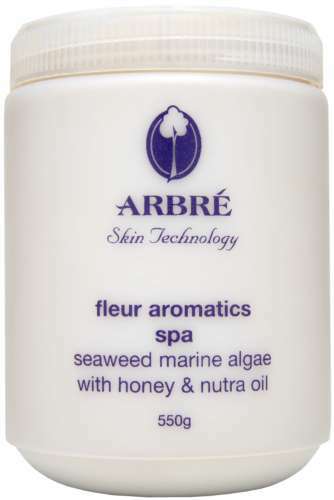 Seaweed Marine Algae combines specially chosen kelps containing large quantities of Iodine, with 98 trace elements.┬á With wonderful sterilising properties, this product is beneficial to all skin types. Honey with its natural anti-inflammatory action also delivers nutrients to the skin cells.